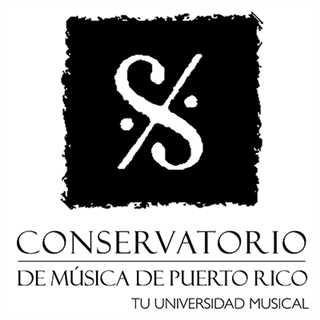 In 2015, Saint John's partnered with the Escuela Preparatoria del Conservatorio de Música de Puerto Rico in an effort to expand the Music curriculum offering for students from 7th to 12th grades. This enterprise between the Conservatorio and Saint John's School was the first and only one of its kind in the island. There are currently two course offerings as part of this program: Music Theory and Appreciation and Symphonic Band. Both courses are taught by members of the faculty of the Conservatorio. Students who enroll in the Symphonic Band course learn to play the trumpet, trombone, tuba, trump, saxophone, clarinet, flute, electric bass, percussion and piano. Public and private band performances are held throughout the year.